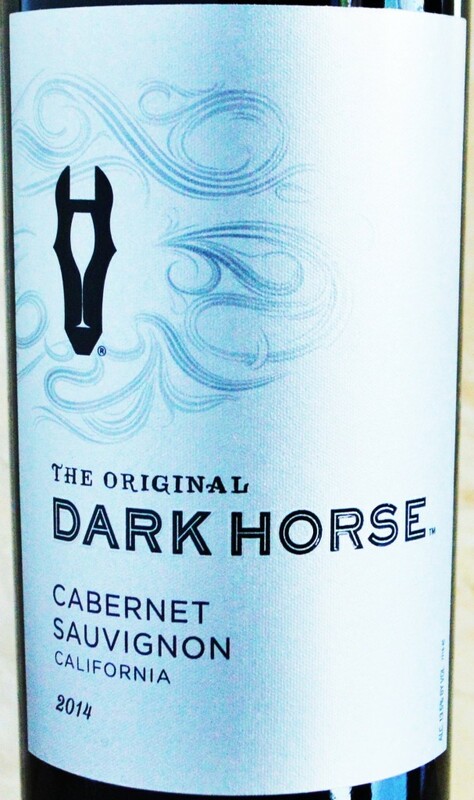 Dark Horse Cabernet | Taking Dark Horse Wine for a Ride? It all started on a field trip to a horse farm, where we had the opportunity to ride ponies. Quickly after cautiously getting on the one chosen for me, my horse took off in a full gallop chasing the large horse with an experienced adult rider in front of me. I was lucky not to fall, but the experience was as memorable as it was uninspiring. 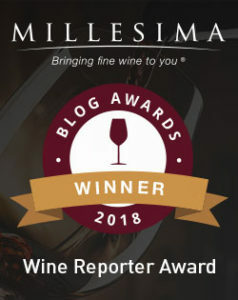 This entry was posted in Between $5 and $9.99 | Reviewed, California Wines - Reviewed, Red Wines, Under $10, Under $100, Under $15, Under $20, Under $250, Under $30, Under $50, Under $75 and tagged Best Cabernet Sauvignon Under $10, Best Red Wines under $10, Dark Horse Cabernet, Dark Horse Cabernet Price, Dark Horse Cabernet Rating, Dark Horse Cabernet Review, Dark Horse Cabernet Sauvignon 2014 Review, Dark Horse Review, Dark Horse Wine Price, Top Cabernet Under $10 on April 2, 2016 by The Fermented Fruit.